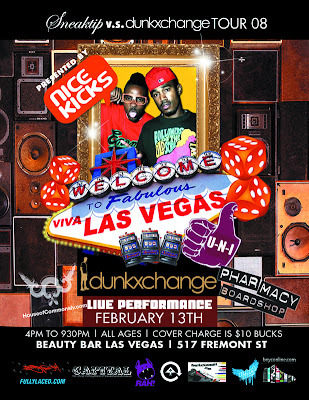 A rising Northwest clothing company, Capital, will be sponsoring the Las Vegas edition of Dunkxchange on February 13th. A party will commence afterwards along with a performance by U-N-I at the Beauty Bar. Say whassup to TJ and Josh of The Capital Brand.